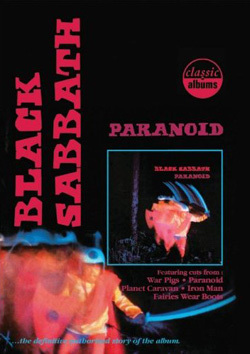 The latest addition to the acclaimed & award winning Classic Albums series tells the story behind the making of one of Heavy Metal's greatest achievements: "Paranoid" by Black Sabbath. 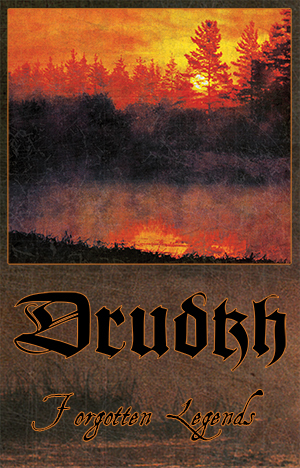 Released in the autumn of 1970, the band's second album is regarded by many as the finest Heavy Metal album of all time, is hugely influential and has come to define the Heavy Metal genre. The four original members of Black Sabbath: Ozzy Osbourne, Tony Iommi, Geezer Butler and Bill Ward talk us through the making of the album, together with the original engineer via interviews, demonstrations, archive videos and use of the original multi-track tapes. Bonus Features: Over 40 minutes of additional interviews, archive footage and new demonstrations not included in the broadcast version.